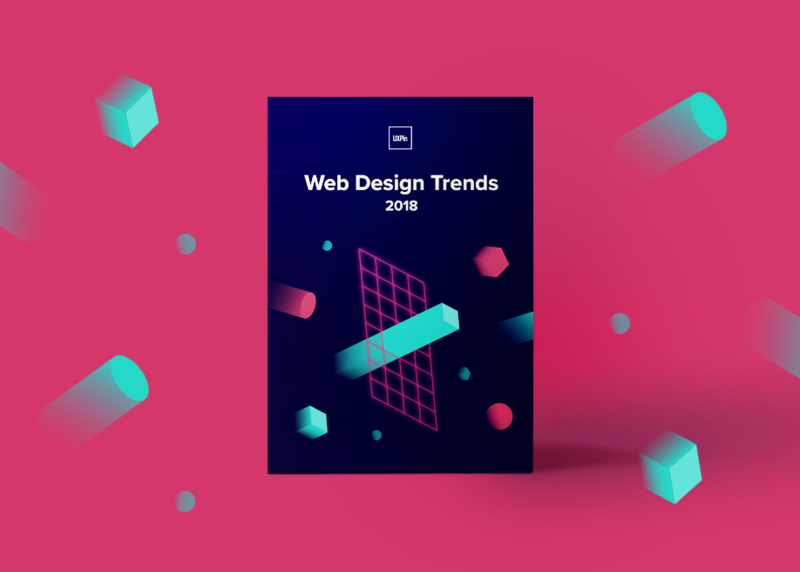 Many of this year’s web design trends didn’t just appear out of nowhere – they’ve been evolving over the past few years. Design systems, for example, is a major trend this year but has been evolving from style guides and pattern libraries for years. What does the trend look and feel like? Why is this trend useful? How can you adapt it to your own work? Featured companies include GE Digital, Github, Spotify, Atlassian, Mailchimp, and many others.